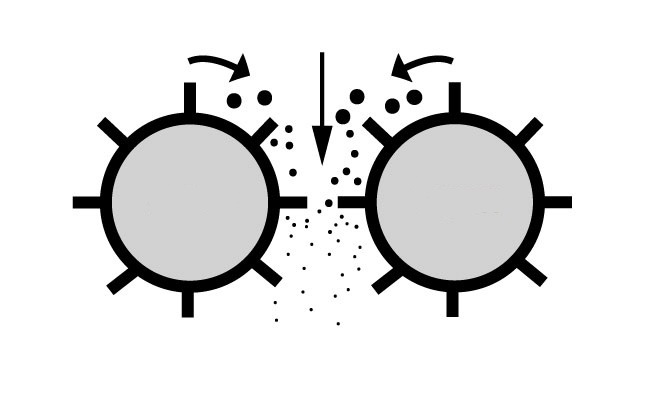 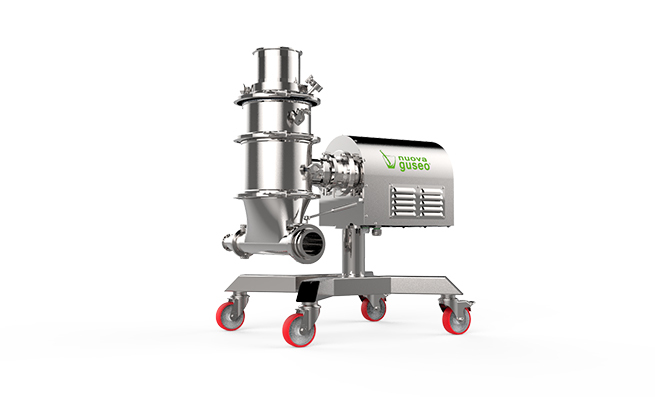 Nuova Guseo’s wide range of production includes a set of equipment for grinding, mixing and treatment of the solids in general, designed and built for specific applications in the chemical, pharmaceutical, food, cosmetic as well as mining fields. 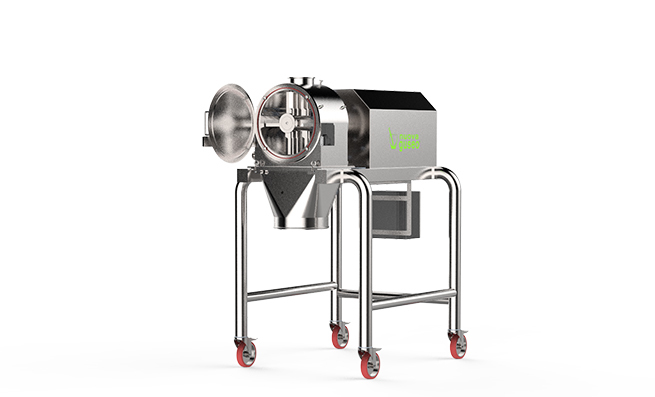 The cone mill CM series is part of the high quality product range developed by NUOVA GUSEO over the years, in the field of the particle size reduction of the solid forms, for various areas of application. 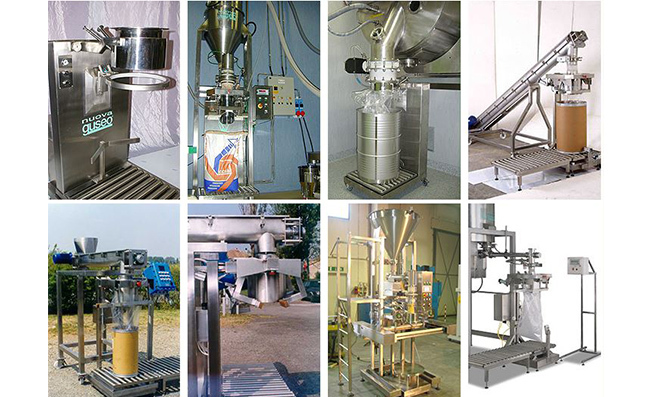 Of all size reduction equipment, hammer mills are more widely used than any other to grind minerals and fodder. 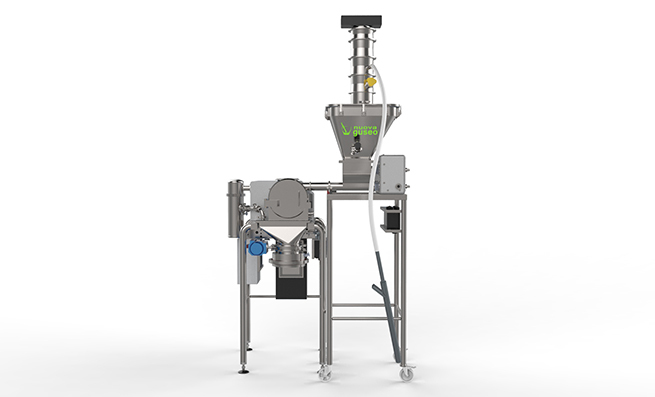 Purposely designed to meet extreme fineness requirements these mills offer the possibility to obtain particles typically below 5 microns. 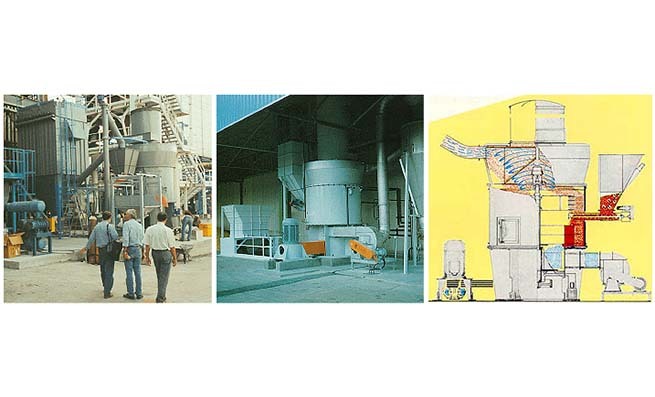 Mixers’ series “MG RB” and “MG TS”, respectively single and double shaft, are horizontal type and suitable for continuous operation. 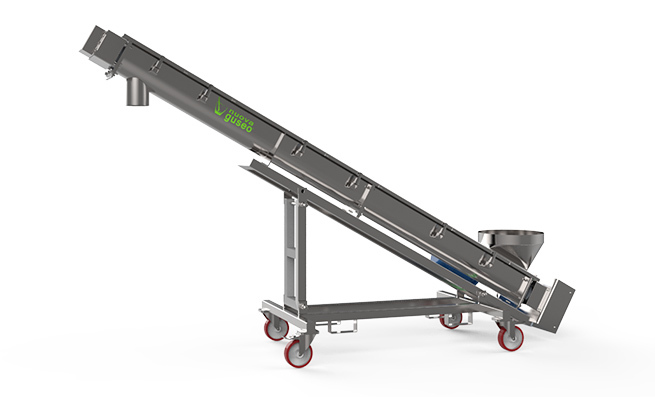 The screw conveyor is one of the most simple and practical means of transport of solid material. 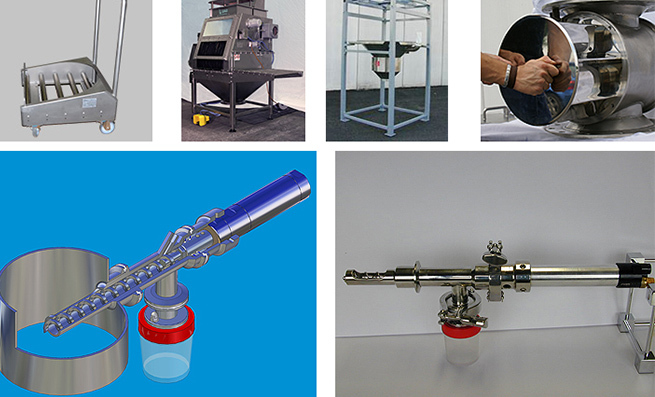 This is an extremely versatile device that allows its use in the most diverse industrial sectors. 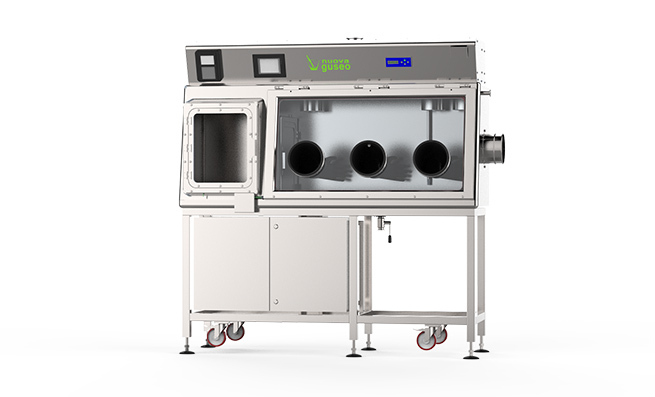 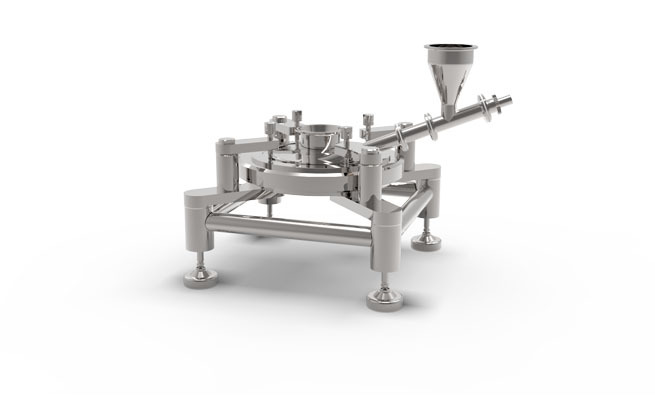 The feeding units series “DS” are used in many sectors, such as food, cosmetics, chemicals, pharmaceuticals. 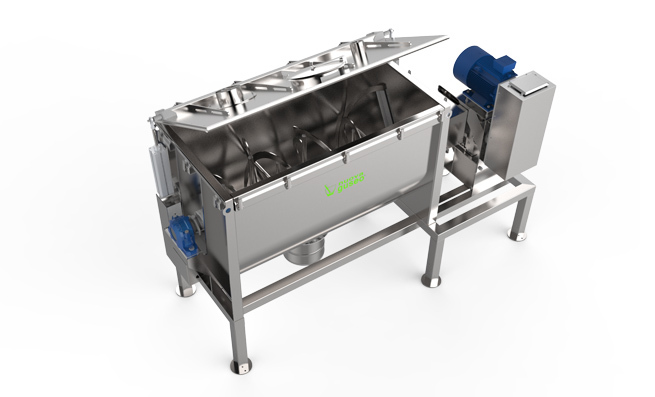 Of simple, yet robust design, the precrushers series PG are especially suitable for reducing lumps or blocks of soft and medium-hard materials up to a size of a few centimetres. 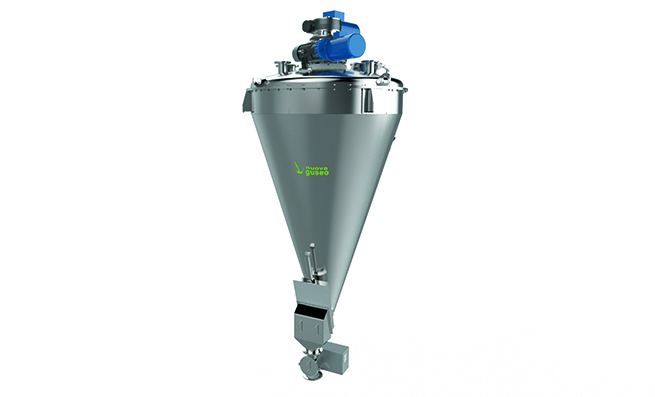 These vertical mills, particularly suitable for medium/high capacities, are able to achieve fineness up to 20µm.